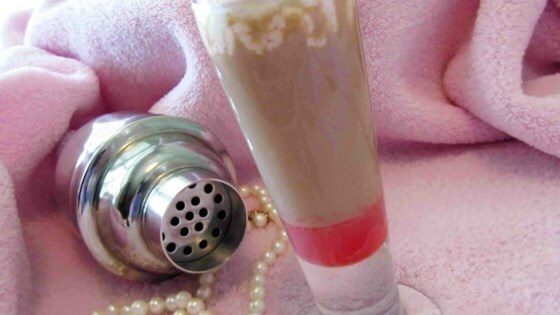 "A nice sweet alcoholic shot for parties or get togethers"
Pour half a shot of butterscotch schnapps, then fill the other half with Irish cream. Learn how to make these delicious confections in time for Valentine's Day. This is so good. Very easy going down. This is a very sweet shot. Almost to sweet for me. This is even better if you float just a little of the Irish cream on top. Chill the bottle of butterscotch schnapps & Baileys first then pour equal amounts into your rocks-size glass. After 2 it will sneak up on you! Delicious. Soo smooth- I can see how it could be described as "slippery". This Is Awsome. The two really come together and I tried it chilled and it was even better!!!!!!!!!!!!!!!!!!! !